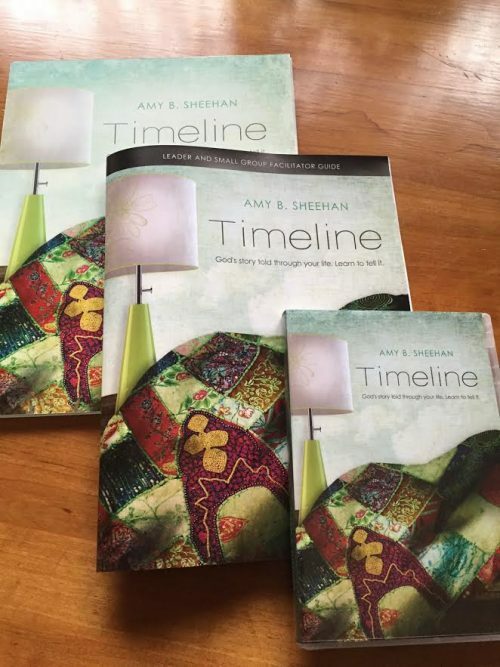 View cart “Timeline-Full Leader Kit (with video downloads) for Group Use in a church, home group, or gathering.” has been added to your cart. 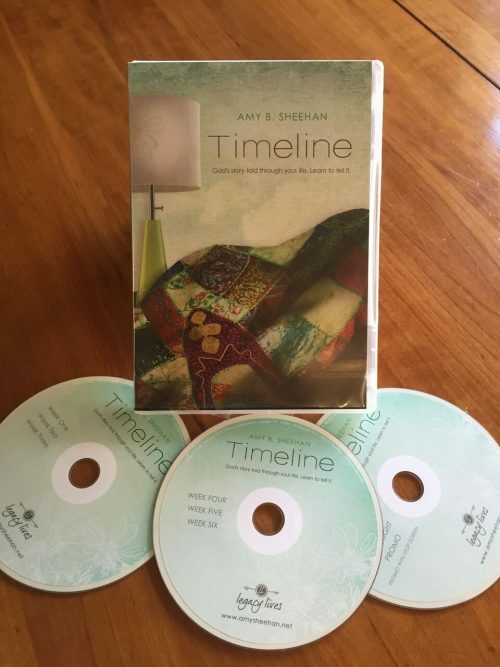 Timeline—Full Leader Kit (with DVDs) for Group Use in a church, home group, or gathering. 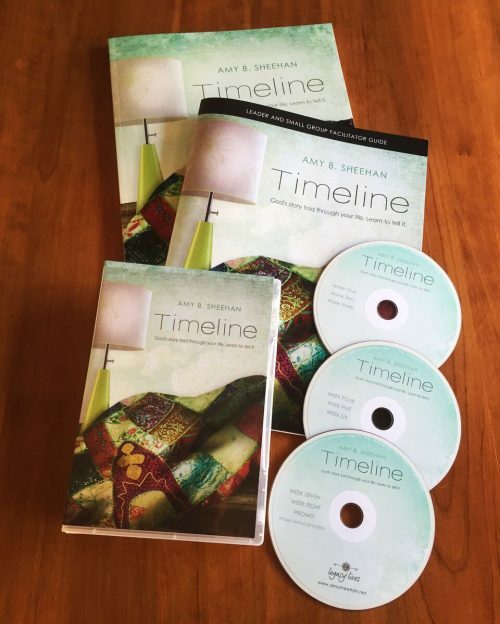 Timeline-Full Leader Kit (with video downloads) for Group Use in a church, home group, or gathering.